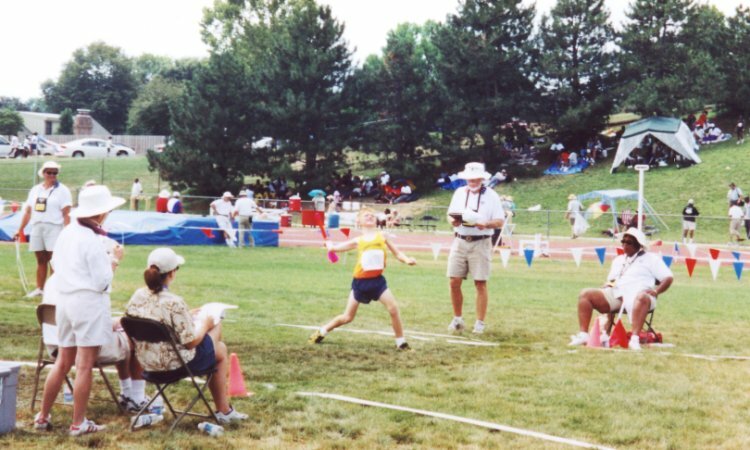 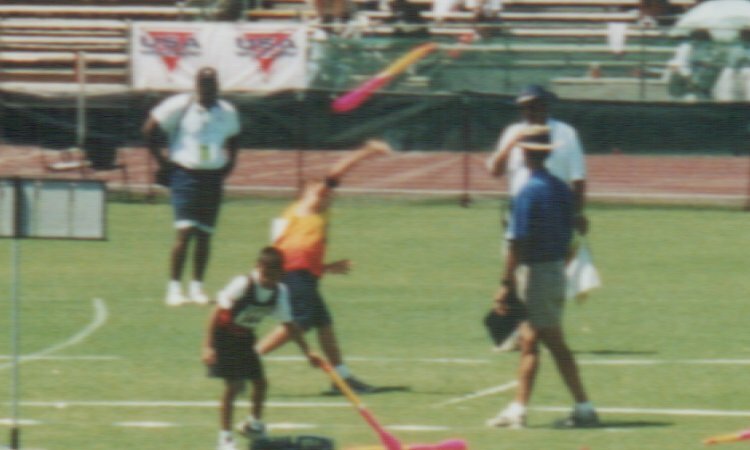 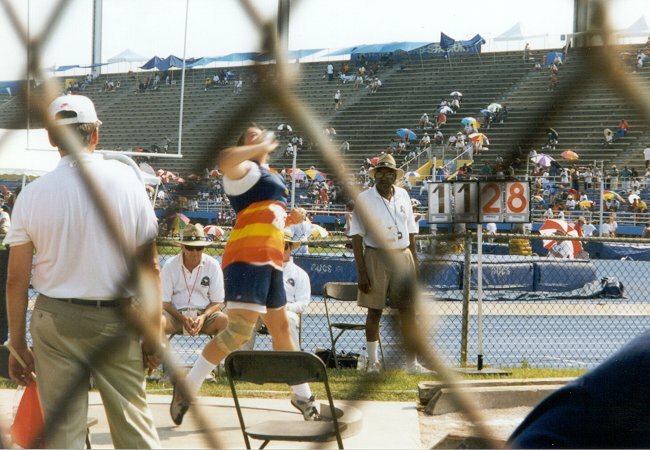 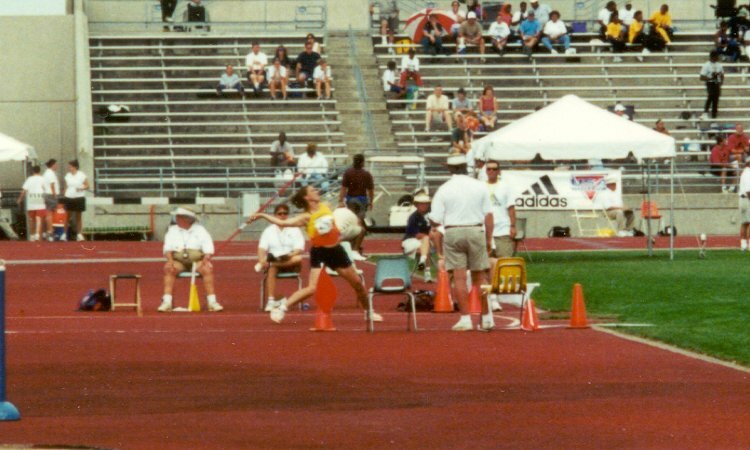 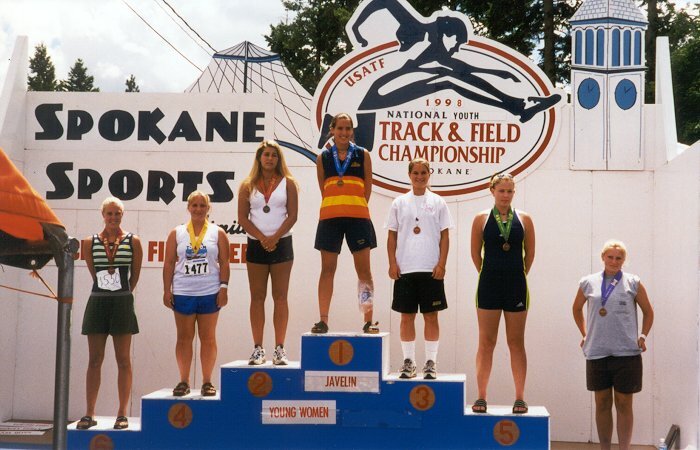 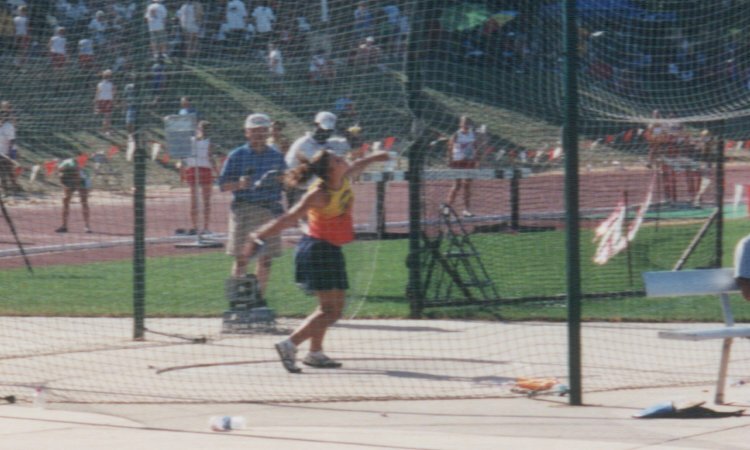 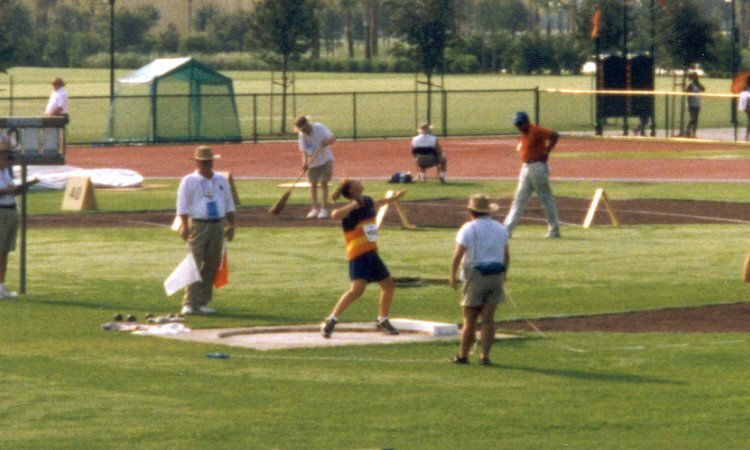 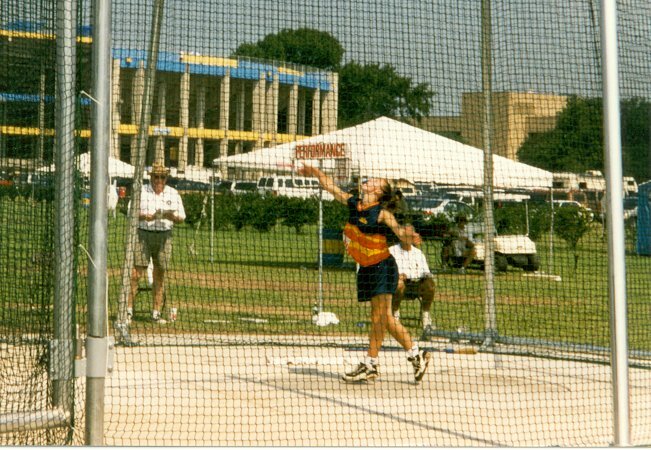 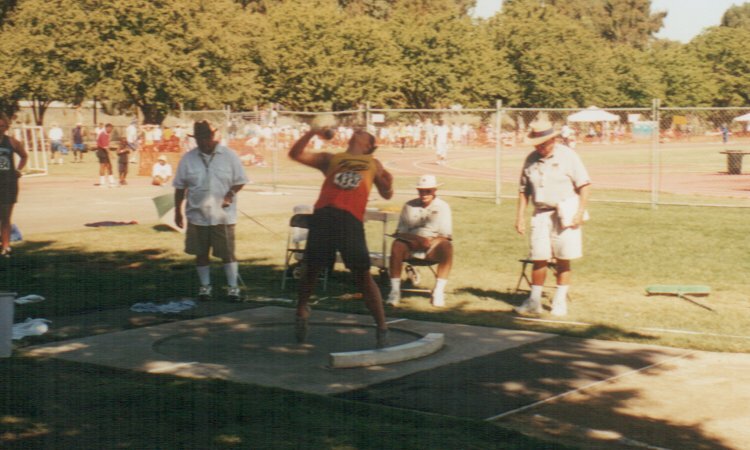 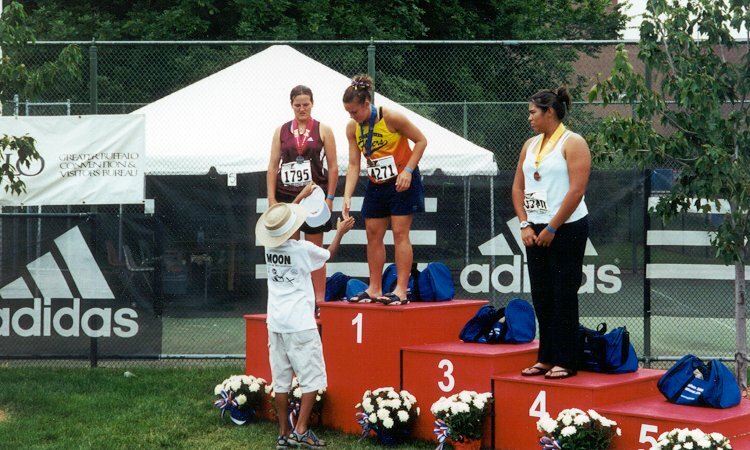 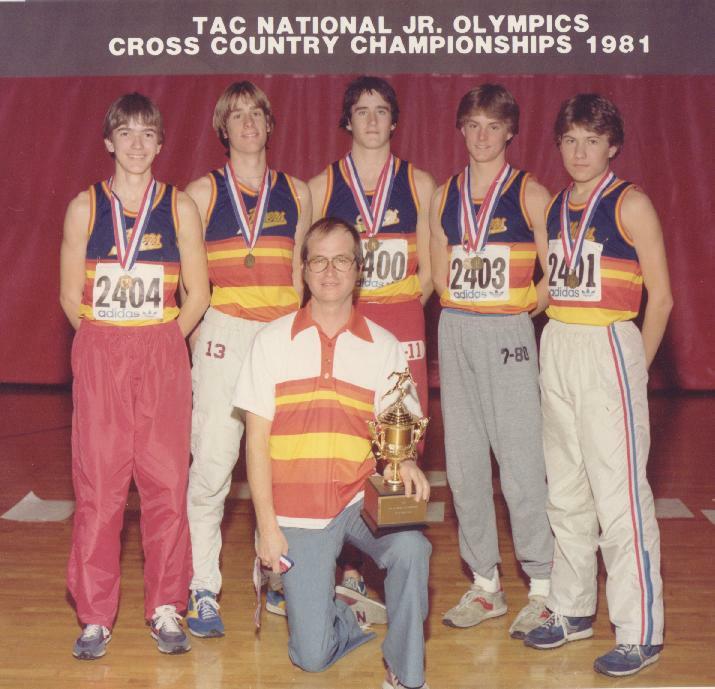 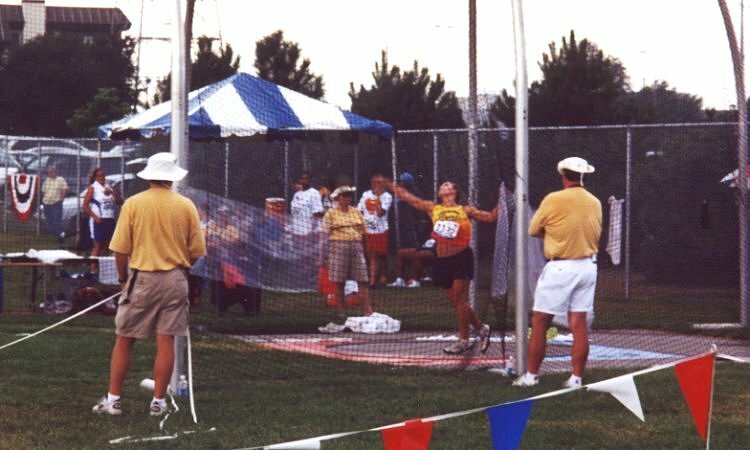 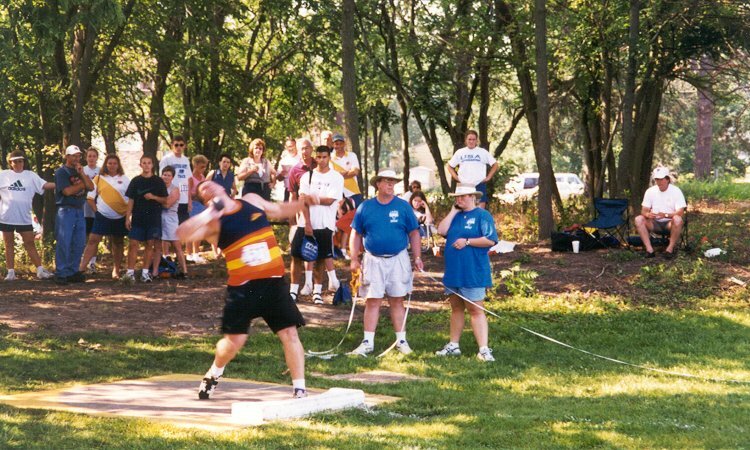 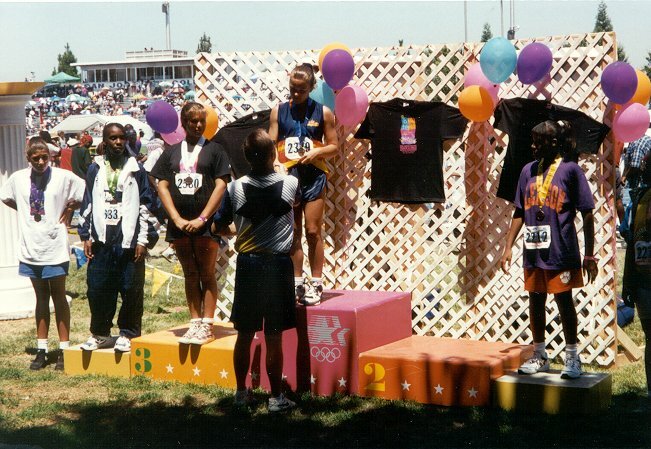 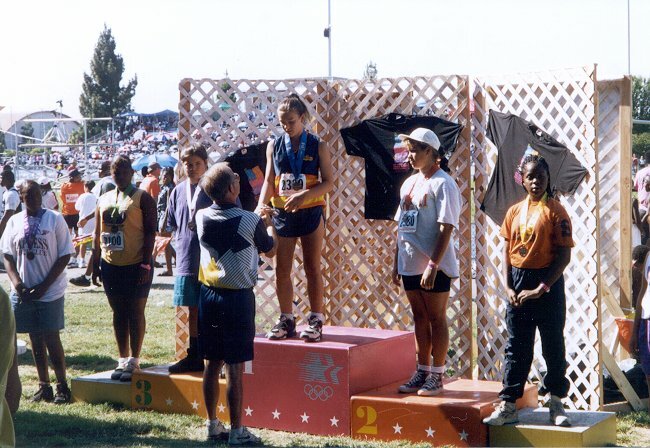 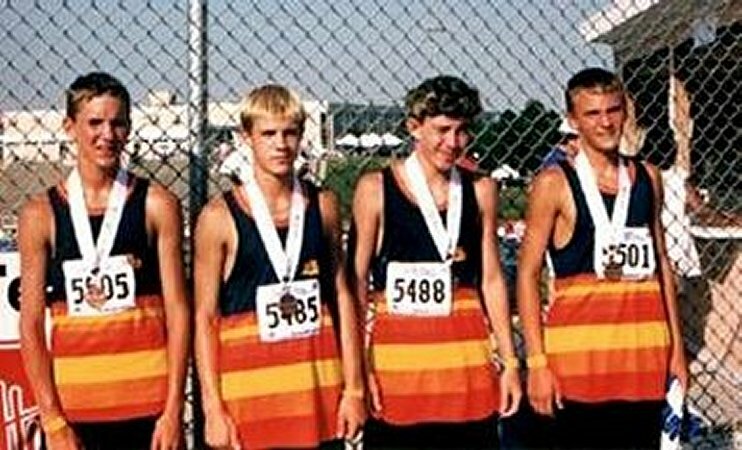 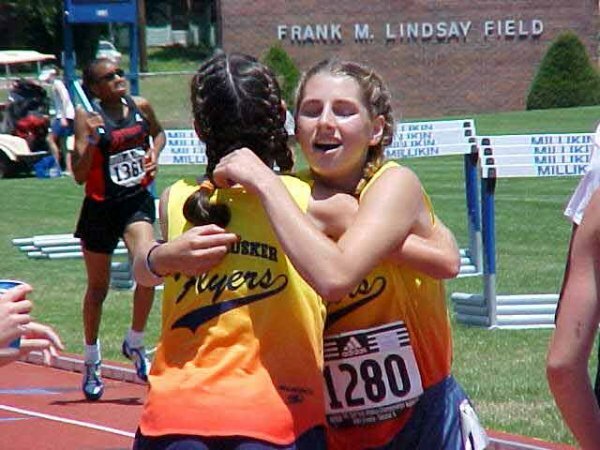 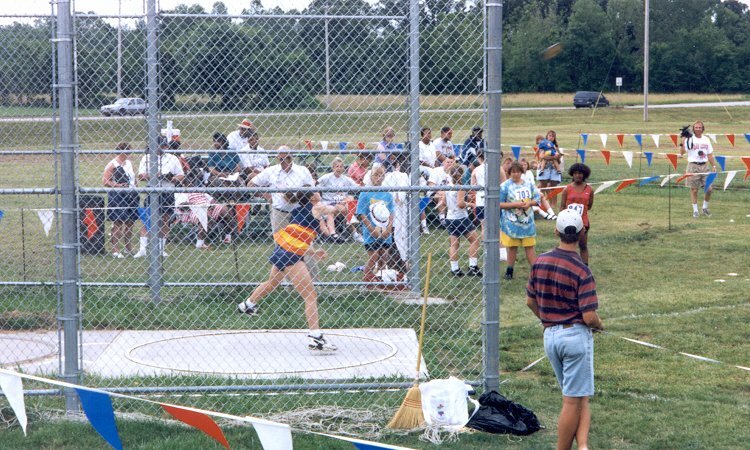 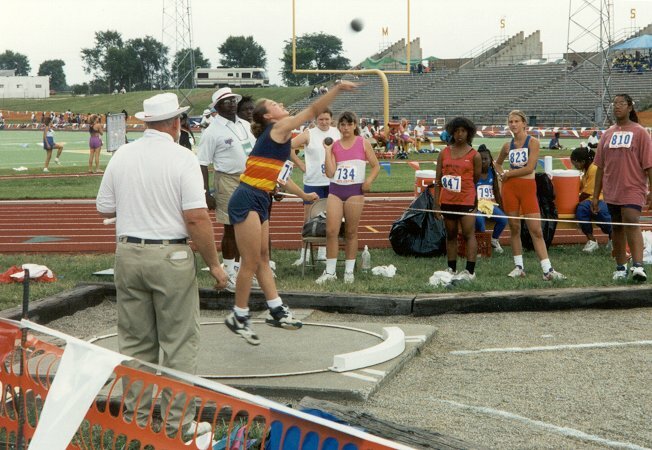 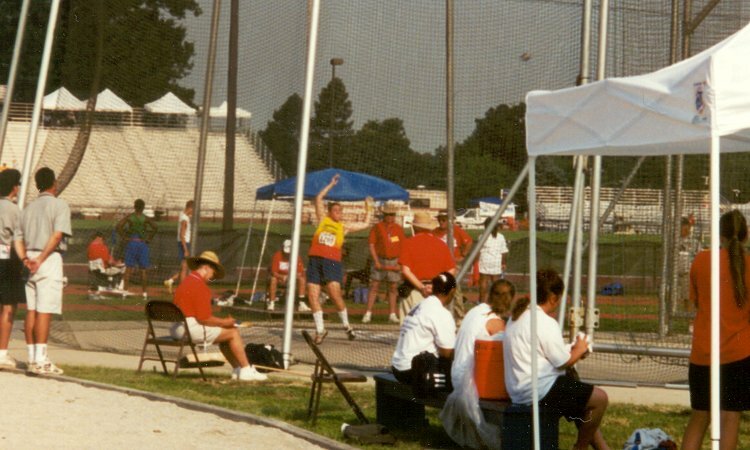 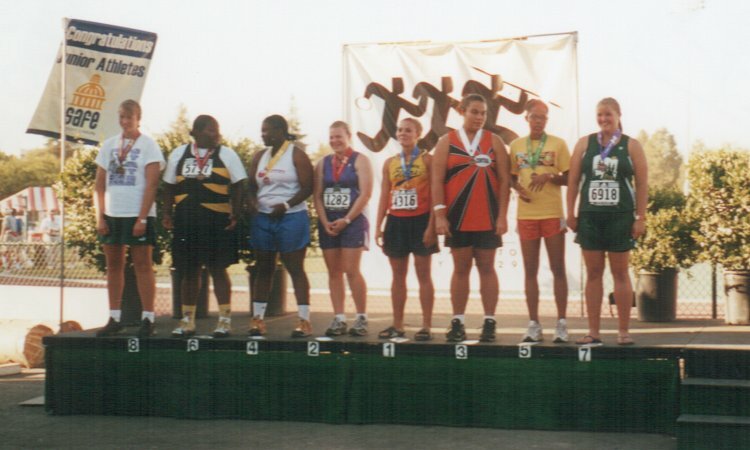 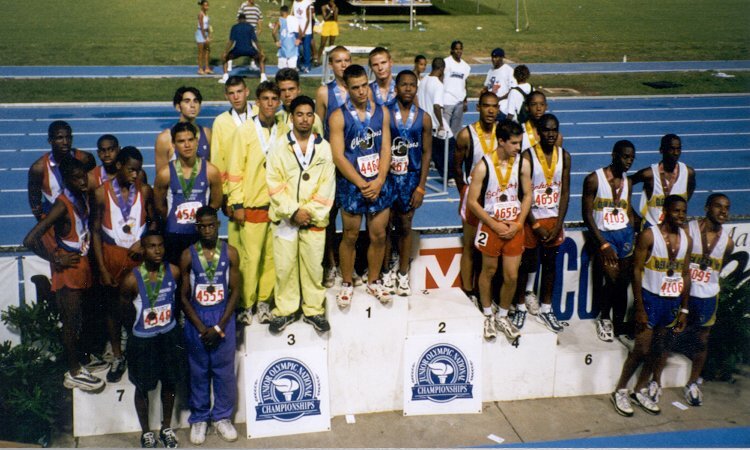 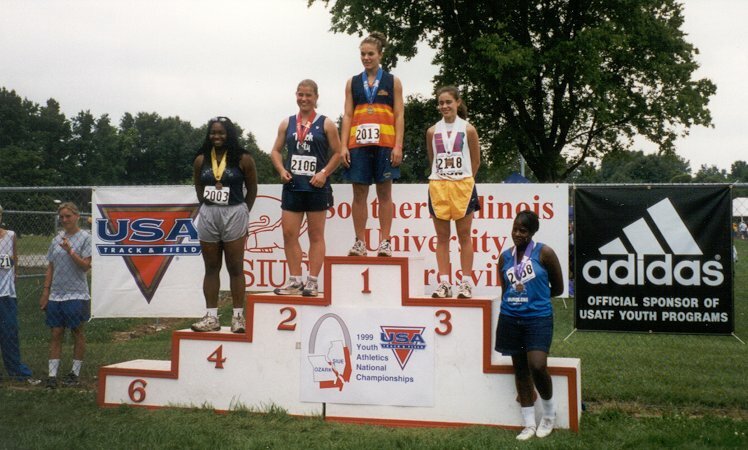 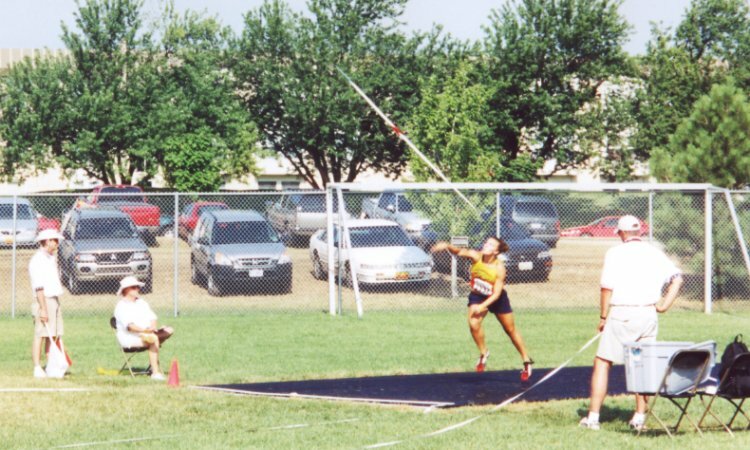 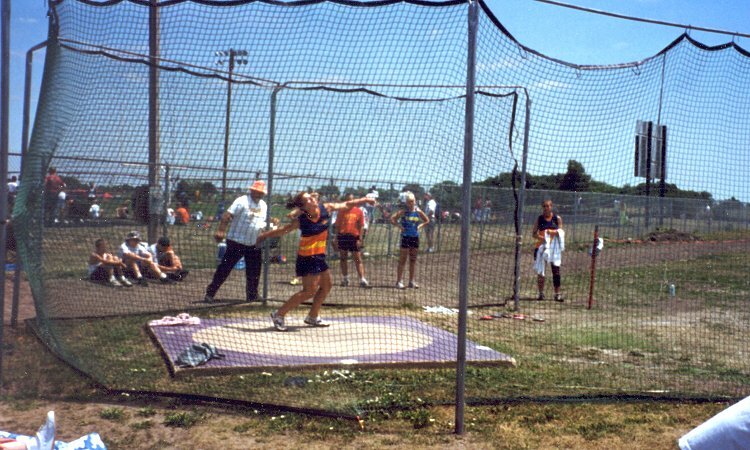 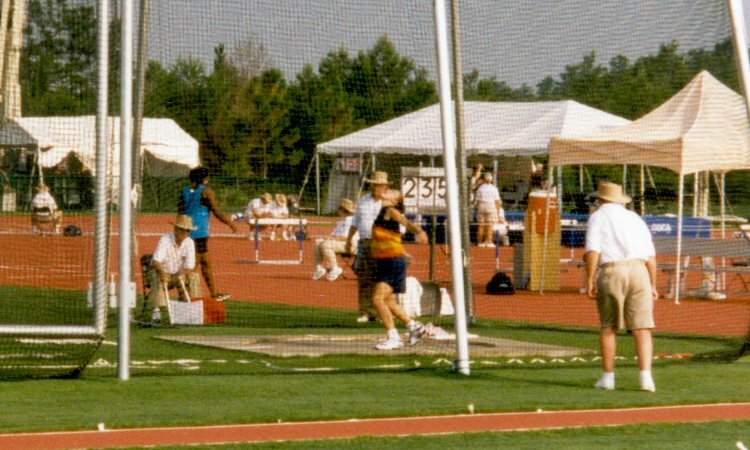 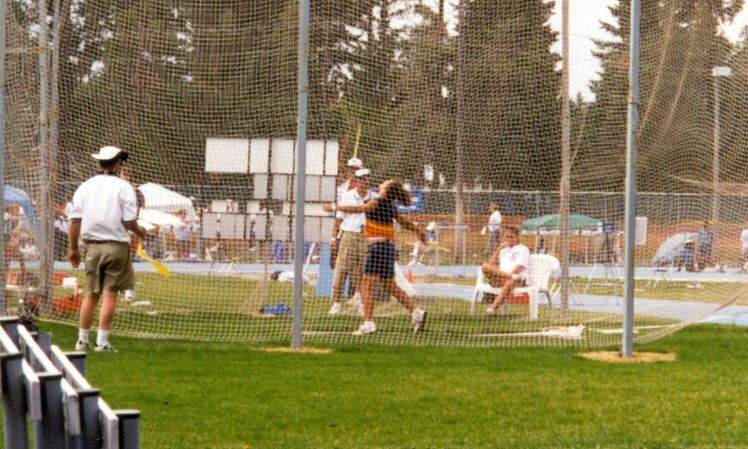 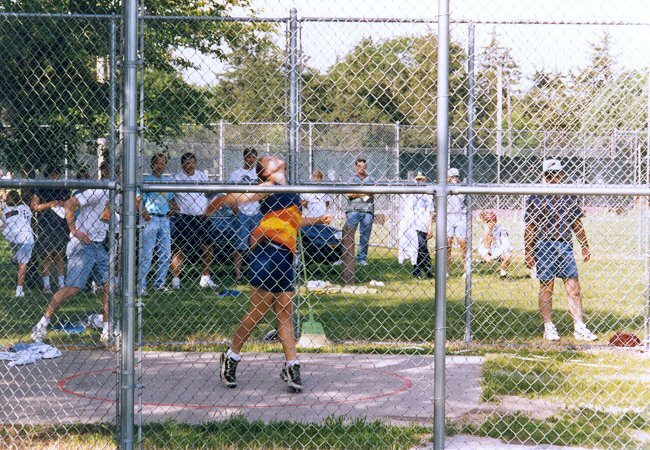 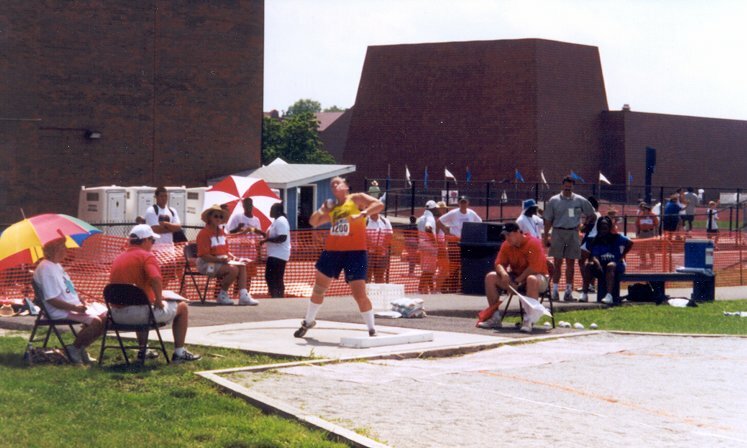 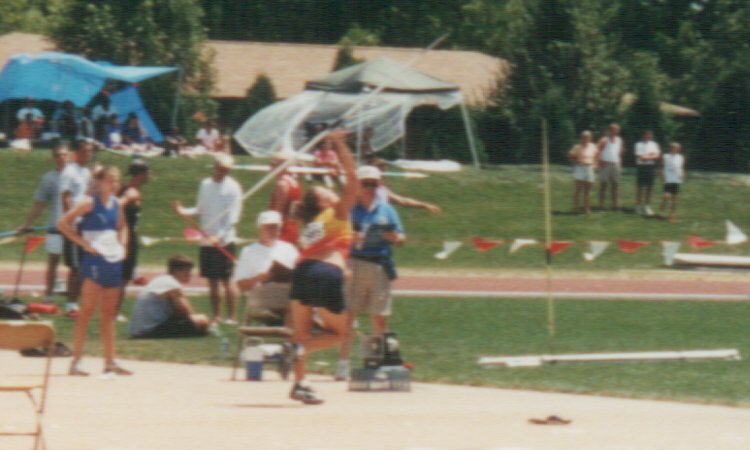 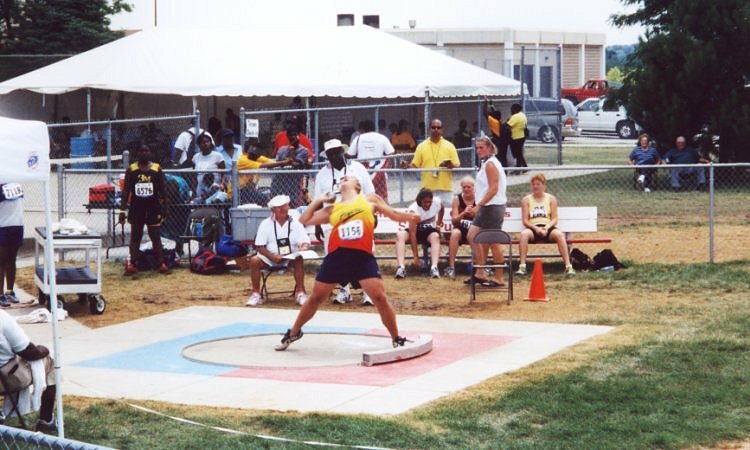 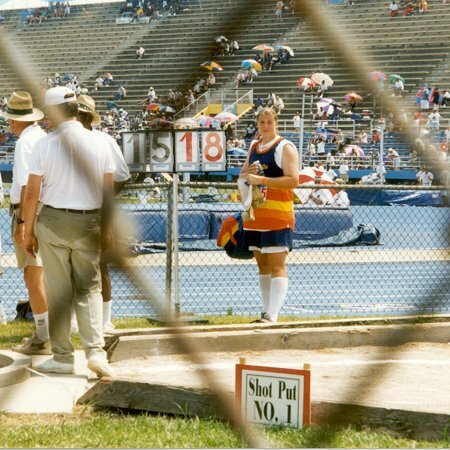 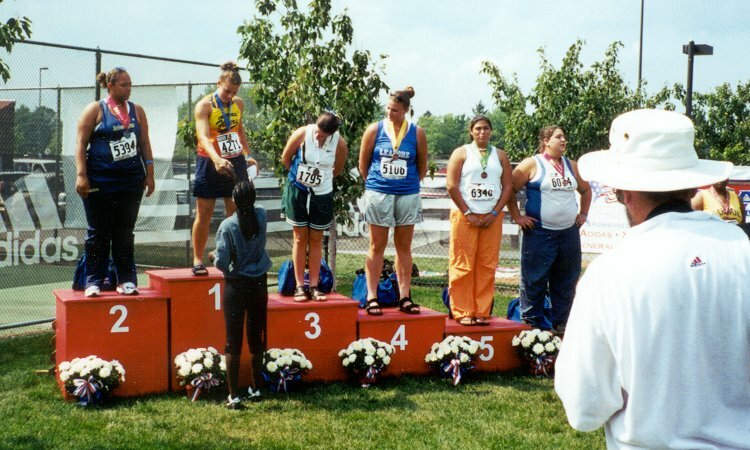 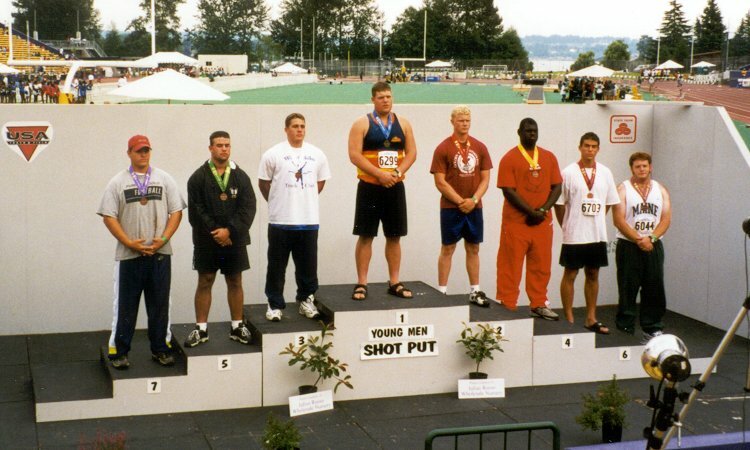 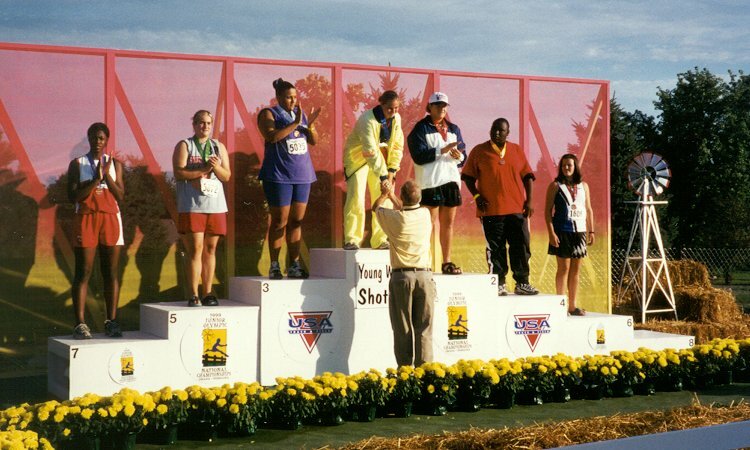 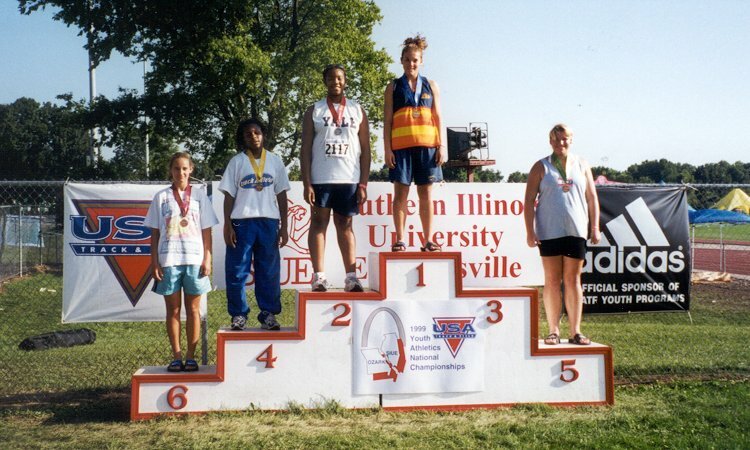 This page recognizes those Cornhusker Flyers who hold USA Track & Field (USATF) Nebraska Association records, were national champions, and/or received Nebraska Association awards. 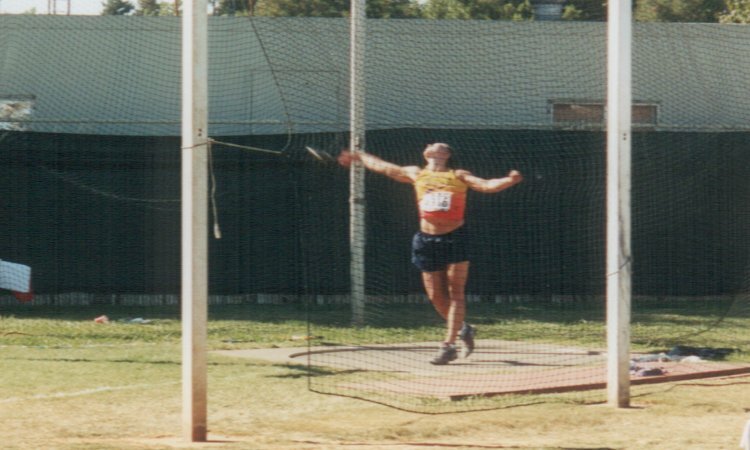 Please send any missing athletes or additional information (first names, age groups, times/distances, meet sites) to the club. 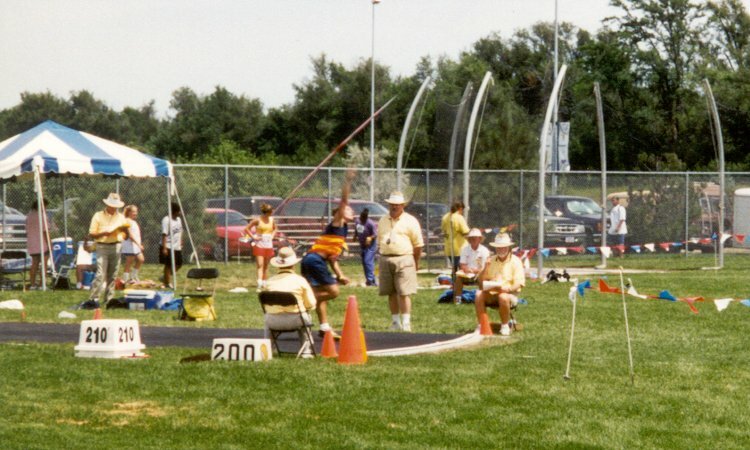 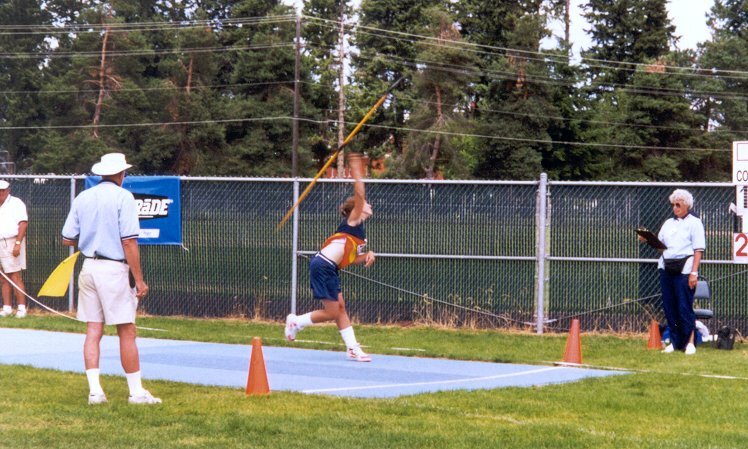 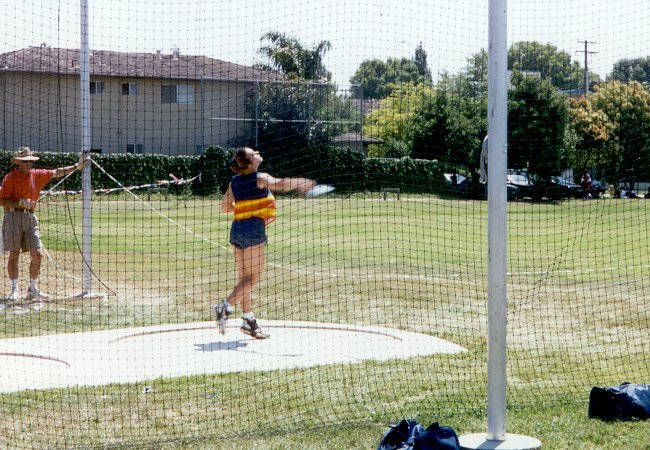 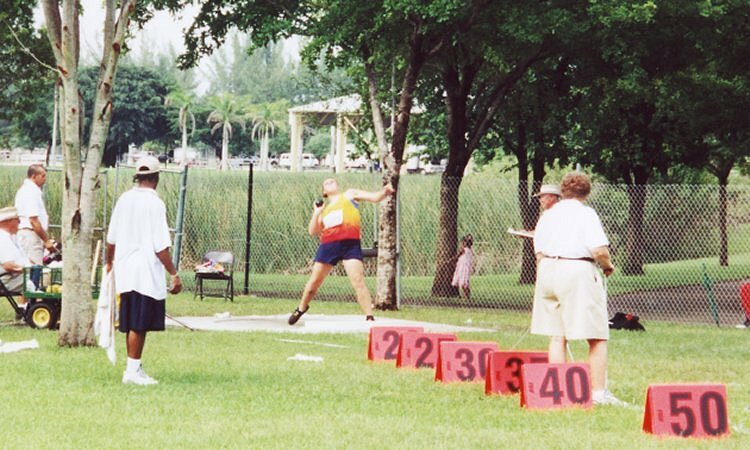 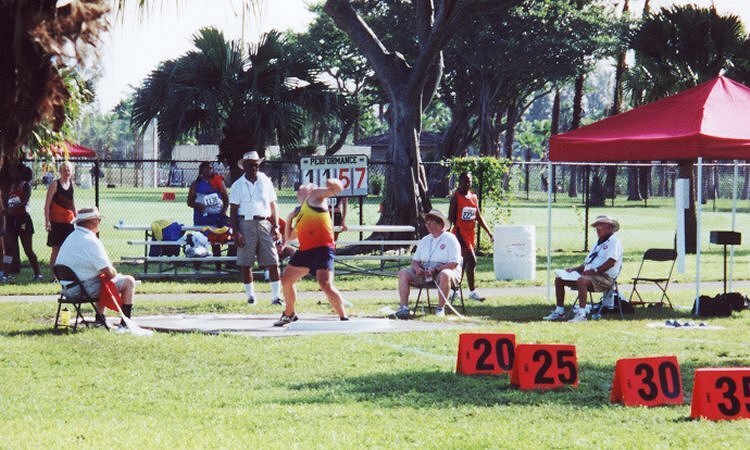 Kennedy Gochenour, 17-18 Girls javelin throw, 117' 5"
Madison Charles, 8 & Under Girls shot put, 13' 5"
Katharine Beachler, 11-12 Girls aero-javelin throw, 90' 10"
Sophia Scott, 9-10 Girls mini-javelin throw, 94' 11"
Aaron English, 15-16 Boys high jump, 5' 8¾"
Kennedy Gochenour, 15-16 Girls javelin throw, 116' 11"
Sophia Scott, 8 & Under shot put, 19' 4"
Katelyn Gochenour, 17-18 Girls javelin throw, 159' 3"
Sophia Scott, 8 & Under Girls shot put, 21' ½"
Sophia Scott, 8 & Under Girls mini-javelin throw, 58' 0"
Katharine Beachler, 8 & Under shot put, 18' 3¾"
Katelyn Gochenour, 15-16 Girls javelin throw, 157' 1"
Katharine Beachler, 8 & Under Girls shot put, 19' 8½"
Katharine Beachler, 8 & Under Girls mini-javelin throw, 57' 4"
Lauren Doeschot, 17-18 Girls hammer throw, 117' 0"
Katelyn Gochenour, 15-16 Girls javelin throw, 156' 8"
Katelyn Gochenour, Youth Girls discus throw, 125' 2"
Katelyn Gochenour, Youth Girls discus throw, 120' 9"
Katelyn Gochenour, Youth Girls javelin throw, 127' 2"
Katelyn Gochenour, Youth Girls javelin throw, 124' 9"
Katelyn Gochenour, Youth Girls discus throw, 113' 3"
Kennedy Gochenour, Midget Girls mini-javelin throw, 87' 2"
Katelyn Gochenour, Midget Girls discus throw, 103' 2"
Katelyn Gochenour, Midget Girls mini-javelin throw, 128' 6"
Lauren Doeschot, Youth Girls javelin throw, 105' 6"
Katelyn Gochenour, Midget Girls mini-javelin throw, 122' 5"
Lauren Doeschot, Youth Girls javelin throw, 112' 2"
Taylor Heim, Midget Girls shot put, 35' 1¾"
Taylor Heim, Midget Girls discus throw, 82' 8"
Taylor Heim, Midget Girls mini-javelin throw, 104' 2"
Kennedy Gochenour, Bantam Girls mini-javelin throw, 72' 10"
Katelyn Gochenour, Midget Girls mini-javelin throw, 112' 4"
Natalie Willer, Young Women pole vault, 13' 9¾"
Katelyn Gochenour, Bantam Girls mini-javelin throw, 66' 11"
Drew Staskiewicz, Intermediate Boys hammer throw, 154' 11"
Alexandria Gochenour, Youth Girls high jump, 5' 5"
Natalie Willer, Young Women pole vault, 11' 9¾"
Alexandria Gochenour, Youth Girls high jump, 5' 3"
Taylor Heim, Bantam Girls shot put, 27' 3¾"
Taylor Heim, Bantam Girls mini-javelin, 77' 1"
Natalie Willer, Young Women pole vault, 13' 1½"
Alexandria Gochenour, Youth Girls long jump, 17' 7"
Samantha Musil, Young Women shot put, 44' 11"
Cody Snyder, Youth Boys shot put, 52' 3¼"
Samantha Musil, Young Women shot put, 42' 11¾"
Samantha Musil, Young Women discus throw, 138' 5"
Avrie Welton, Midget Girls high jump, 4' 9"
Samantha Waldron, Bantam Girls mini-javelin throw, 84' 10"
Natalie Willer, Intermediate Girls pole vault (tie), 11' 6"
Samantha Musil, Young Women shot put, 42' 0"
Samantha Musil, Young Women discus throw, 138' 0"
Jenny Svoboda, Young Women javelin throw, 123' 1"
Josh Kage, Youth Boys discus throw, 135' 11"
Ariel Krolikowski, Youth Girls high jump, 5' 1"
Jon Williams, Midget Boys mini-javelin throw, 148' 10"
Avrie Welton, Midget Girls high jump, 4' 7"
Jon Williams, Midget Boys mini-javelin throw, 154' 6"
Jenny Svoboda, Intermediate Girls shot put, 47' 8½"
Cassie Styers, Intermediate Girls high jump, 5' 8¾"
Jenny Svoboda, Intermediate Girls shot put, 49' 4"
Jenny Svoboda, Intermediate Girls javelin throw, 131' 7"
Seth Sejkora, Youth Boys javelin throw, 143' 6"
Bobby Musil, Young Men discus throw, 184' 3"
LeRon Williams, Young Men long jump, 23' 3¼"
Bobby Musil, Young Men discus throw, 182' 9"
Cassie Styers, Intermediate Girls high jump, 5' 5"
Brittani Bates-LaBat, Midget Girls discus throw, 70' 7"
Brittani Bates-LaBat, Midget Girls mini-javelin throw, 107' 1"
Jon Williams, Bantam Boys shot put, 26' 9¾"
Jon Williams, Bantam Boys mini-javelin throw, 111' 3"
Jenny Svoboda, Intermediate Girls shot put, 46' 11"
Jon Williams, Bantam Boys mini-javelin throw, 120' 3"
Abby Emsick, Young Women discus throw, 163' 5"
Abby Emsick, Young Women javelin throw, 129' 6"
Jenny Svoboda, Youth Girls shot put, 52' ¼"
Candice Mills, Young Women long jump, 18' 9"
Jenny Glodowski, Young Women shot put, 41' ½"
Jenny Svoboda, Youth Girls shot put, 46' 6¼"
Abby Emsick, Young Women discus throw, 165' 2"
Jenny Svoboda, Youth Girls shot put, 52' ½"
Jon Williams, Bantam Boys mini-javelin throw, 103' 1"
Abby Emsick, Young Women shot put, 43' 5"
Abby Emsick, Young Women discus throw, 150' 7"
Jenny Svoboda, Youth Girls shot put, 43' 7¼"
Abby Emsick, Young Women discus throw, 157' 5"
Abby Emsick, Young Women javelin throw, 126' 10"
Josh Kage, Bantam Boys mini-javelin throw, 83' 7"
Abby Emsick, Young Women shot put, 43' 7¾"
Abby Emsick, Young Women discus throw, 148' 1"
Lisa Beachler, Young Women shot put, 40' 1½"
Lisa Beachler, Young Women hammer throw (exhibition), 111' 1"
Kyle Murphy, Youth Boys pole vault, 10' 11¾"
Jen DeRouchey, Young Women javelin throw, 125' 7"
Abby Emsick, Young Women discus throw, 156' 5"
Lisa Beachler, Young Women shot put, 46' 1¼"
Abby Emsick, Intermediate Girls javelin throw, 124' 6"
Abby Emsick, Intermediate Girls discus throw, 144' 5"
Abby Emsick, Intermediate Girls javelin throw, 123' 11"
Jenny DeRouchey, Young Women javelin throw, 108' 0"
Steve Ziemba, Young Men shot put, 57' 11"
Jenny DeRouchey, Young Women javelin throw, 131' 4"
Abby Emsick, Intermediate Girls discus throw, 133' 0"
Steve Ziemba, Young Men shot put, 61' 7"
Becky Beachler, Young Women shot put, 49' 9¾"
Abby Emsick, Youth Girls discus throw, 123' 2"
Lonell Cooper, Intermediate Boys long jump, 20' 8¼"
Lonell Cooper, Intermediate Boys triple jump, 45' 3¾"
Abby Emsick, Youth Girls shot put, 41' 7¼"
Abby Emsick, Youth Girls discus throw, 114' 6"
Abby Emsick, Youth Girls discus throw, 126' 7"
Kelly Cizek, Young Women high jump, 5' 8½"
Becky Beachler, Young Women shot put, 48' 9¼"
Becky Beachler, Young Women discus throw, 152' 8"
Abby Emsick, Youth Girls discus throw, 117' 11"
Abby Emsick, Youth Girls javelin throw, 92' 1¾"
Abby Emsick, Youth Girls discus throw, 125' 10"
Joel Armitage, Youth Boys discus throw, 185' 7"
Abby Emsick, Midget Girls shot put, 35' 4"
Abby Emsick, Midget Girls discus throw, 100' 10"
Joel Armitage, Youth Boys discus throw, 184' 2"
Abby Emsick, Midget Girls shot put, 36' 8"
Abby Emsick, Midget Girls discus throw, 98' 11"
Joel Armitage, Youth Boys discus throw, 201' 10"
Justin Dryden, Youth Boys shot put, 42' 11"
Justin Dryden, Youth Boys discus throw, 144' 3"